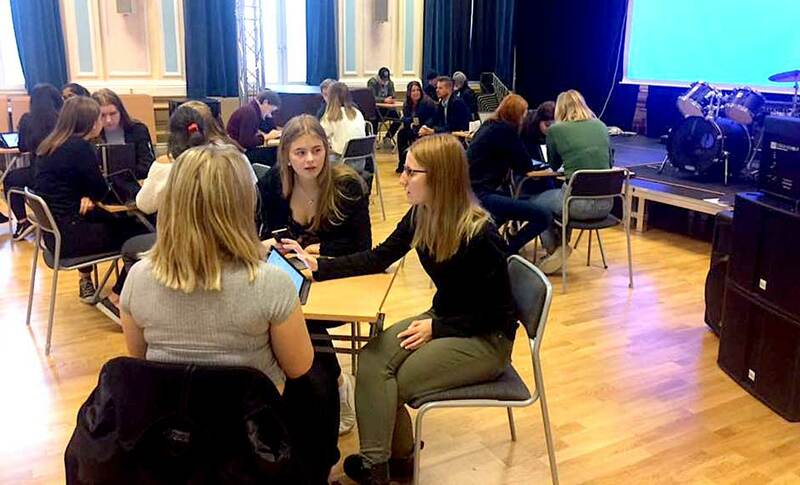 Every autumn since 2009, thousands of Swedish pupils of all ages have been helping researchers gather huge amounts of data. These so-called mass experiments are of mutual benefit: the researchers get more data than they could otherwise easily collect, the pupils get the opportunity to participate in real research, and the teachers get material and methods based upon state-of-the-art research to integrate in the curriculum. 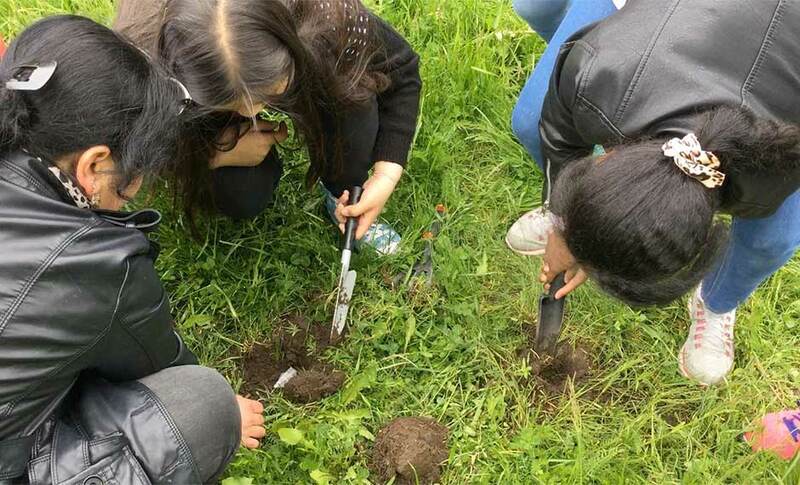 Pupils burying tea bags in the 2015 mass experiment, the Teabag Experiment. VA (Public & Science) coordinates the mass experiments as part of the European science festival, European Researchers’ Night. Schools from across the whole of Sweden are involved. Biology/climatology: How is climate change affecting autumn leaves? 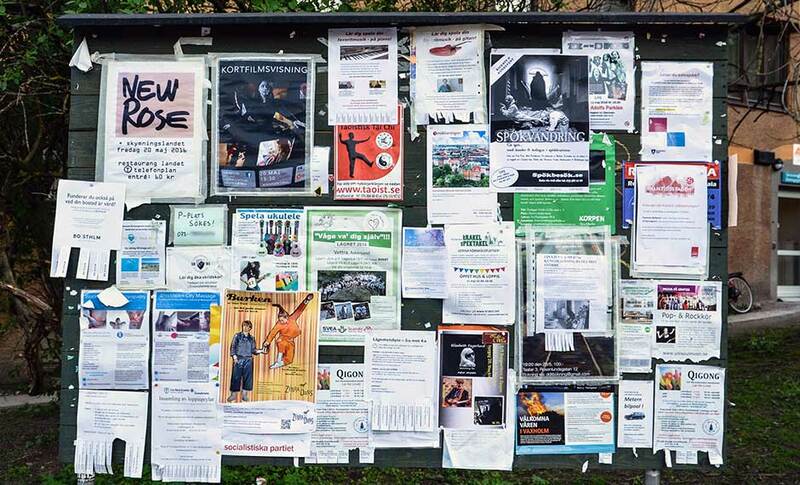 The 2016 Notice Board mass experiment examined the function of the physical notice board in the digital age and won an Open Knowledge Award for Best Open Science Initiative. The results have also been published in the open access scientific journal PLOS One. 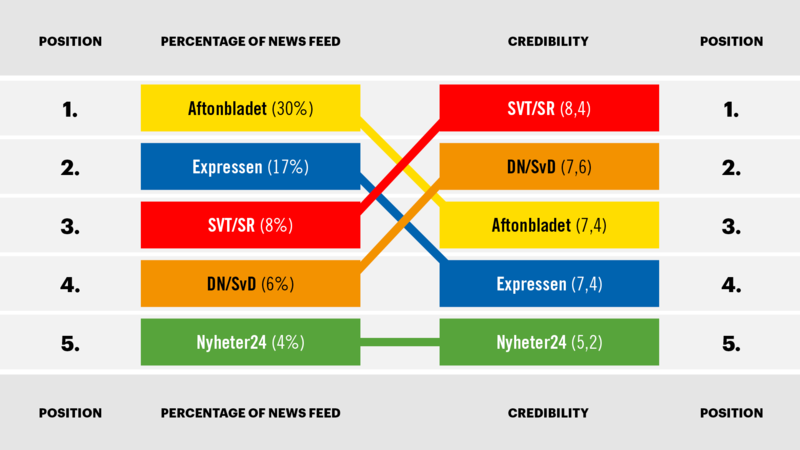 The 2017 experiment was on source criticism and researchers and pupils have been investigating the type of news in young people’s online news feeds. The 2018 experiment combines ladybird monitoring with artificial intelligence to learn more about biodiversity. 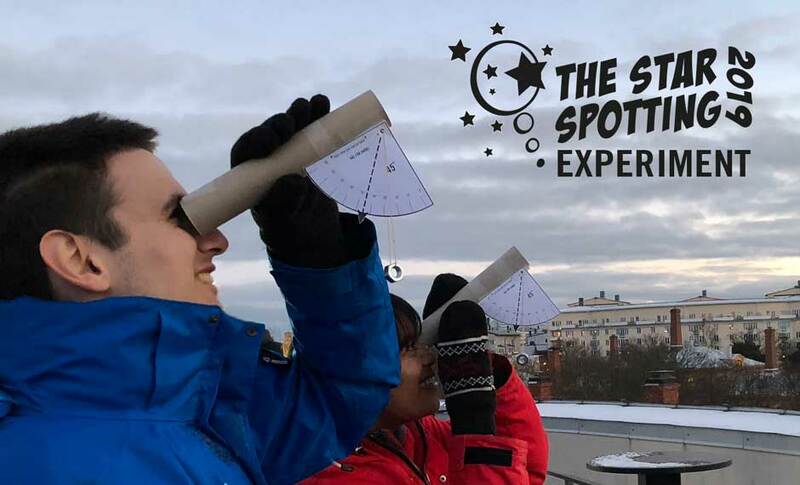 In the 2019 experiment The Star-Spotting Experiment the participants measures light pollution by counting stars in the night sky. VA’s annual mass experiments are examples of citizen science. 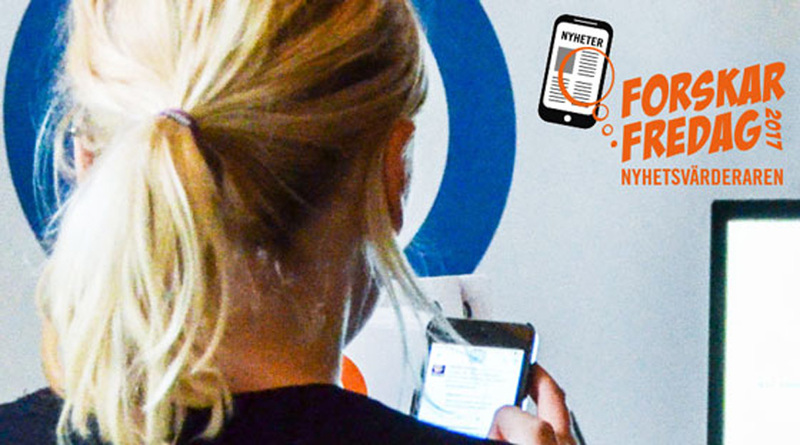 Our experiences from conducting them are shared in an essay published in the Journal of Science Communication that discusses how mass experiments/citizen science can stimulate scientific literacy and an interest in science while generating scientific output. Here you can find an information folder about the Swedish mass experiments. 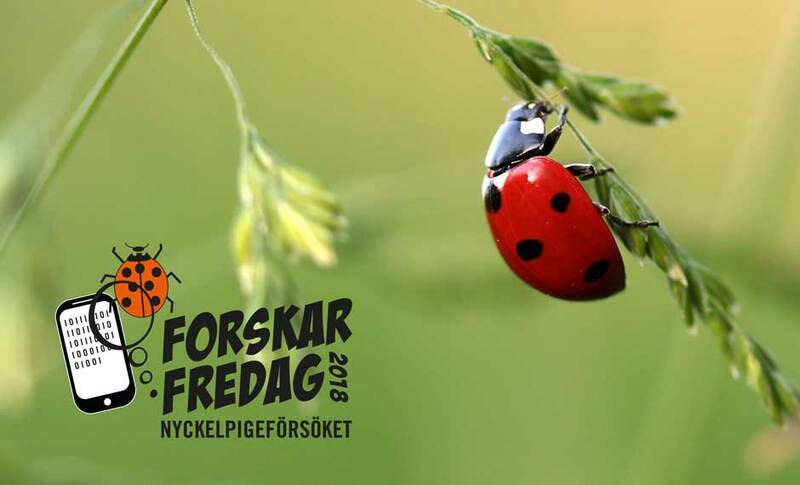 As from January 2018 VA is part of a collaboration project aiming to create a national portal for citizen science in Sweden. 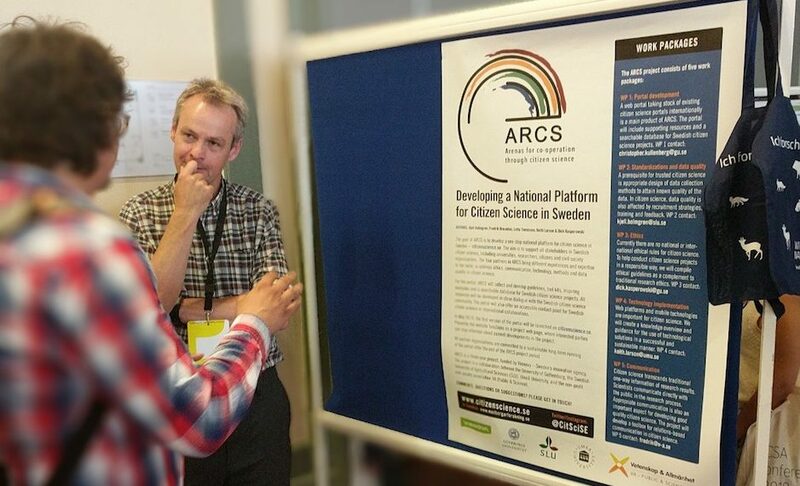 More information about the project, ARCS, can be found here. 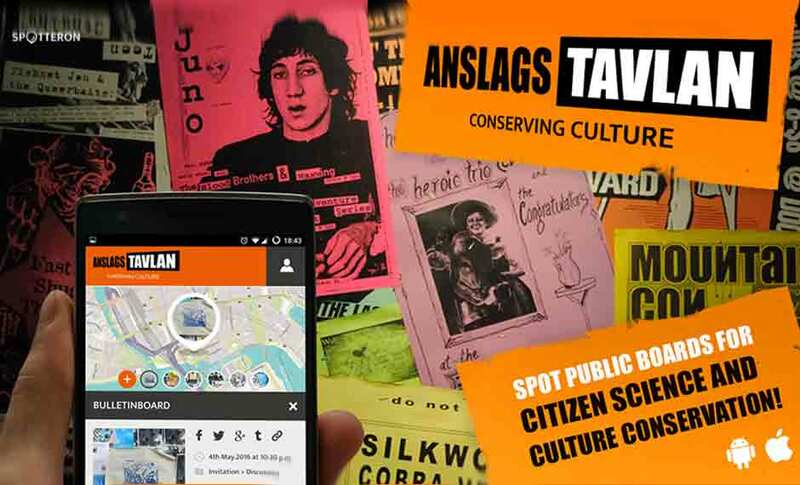 For further information about the mass experiments and citizen science, please contact Fredrik Brounéus. VA’s citizen science project, the Notice Board mass experiment, has won an Open Knowledge award for the Best Open Science Initiative. 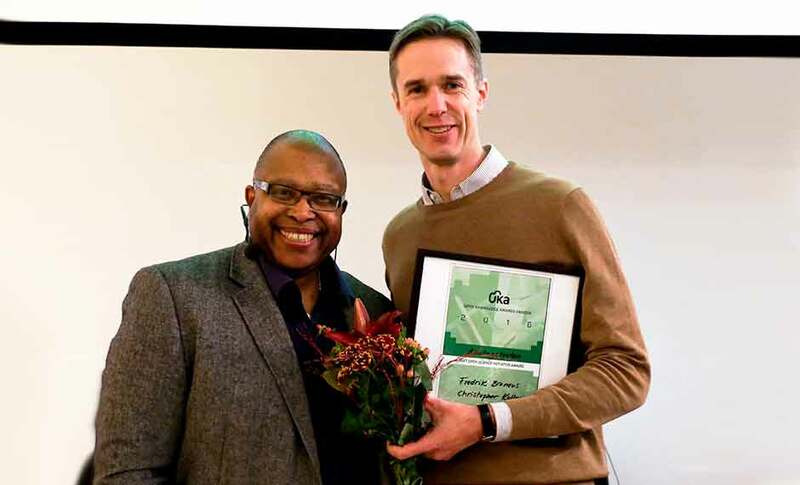 The Open Knowledge Awards have been launched by the non-profit organisation Open Knowledge Sweden and were awarded for the first time in a ceremony at the Royal Institute of Technology in Stockholm on 2 December.